Get a limo for a Shopping Trip! 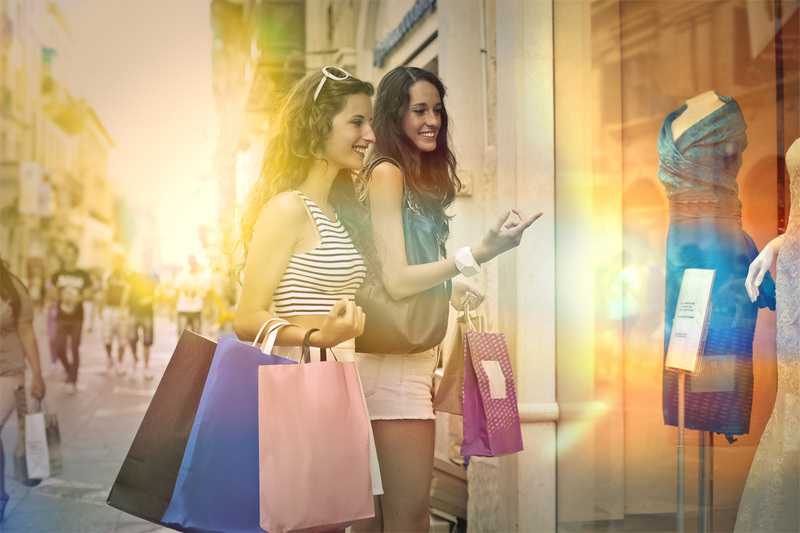 How A Limo Could Make A Shopping Trip So Much Fun, Your Boyfriend May Even Want To Go! Pasadena has some of the best shopping around, but it doesn't have to stop there! We can drive all over Los Angeles to places like the Beverly Center, Rodeo Drive, Hollywood, Melrose Place, Santa Monica or wherever your heart desires! Take the hassle out of shopping (parking, paying parking meters, forgetting where you parked, and needing to cram all of the new things you just bought into the trunk of your car) and call us today for your own private chauffeur that will drive you around to wherever you want to go. In LA, shopping means driving. Let's face it; when we think of leaving the house to go out and grab a few things, the driving situation automatically makes shopping an ordeal. The traffic, the parking - it's all a headache. Well, lucky for you that is what we love doing, so allow us to take you on a ride that will make your day easier and more fun. World class shopping should need a world class vehicle. Don't put your brand new shoes that you just got in the back seat of your dirt car - we have plenty of room in our limos! We even have so much room, that you can feel free to try on all the new things you bought while we do the driving for you. We know you have better things to do! Take all the time that you need. We know how long it can take to try on everything at the mall, or at a store. Good new for you is that we are patient as they come! Go ahead and try everything on, we don't mind - we will have the car nice and cooled with air conditioning for when you are ready to head to the next stop! Dude, where's my car? Some of these parking lots around Pasadena and Los Angeles are unreal. How you ever supposed to find your car and remember where you parked? Not to mentioned, you now have your hands full carrying all the new goodies you just purchased. Well, allow us to recommend a solution; call us today for a limo and have a chauffeur waiting for you right outside for when you are ready to set off to the next place on your list!